MANILA, Philippines (The Adobo Chronicles, Manila Bureau) – Organizers of ComicCon Asia 2018 earlier announced that actress Hayley Atwell, known for her role as Peggy Carter in Agent Carter in the Marvel Cinematic Universe will no longer be part of the event. In a statement posted on the group’s Facebook page, Hayley cited the “political unrest in the country” as the reason. Mainstream news media wasted no time in reporting the cancellation. 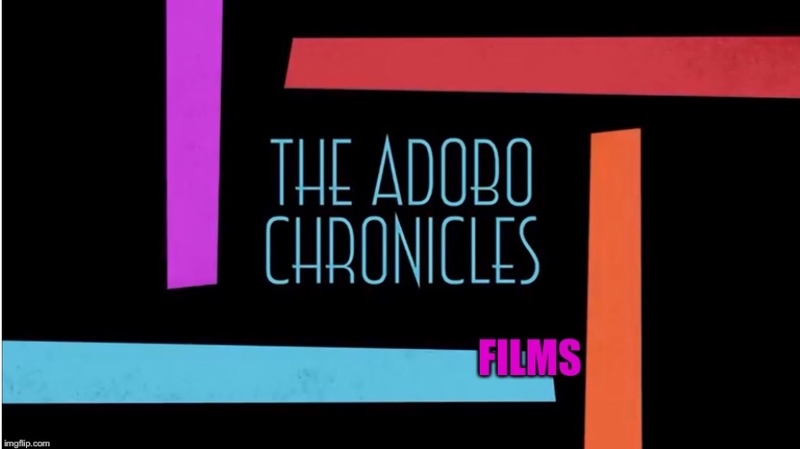 The Adobo Chronicles contacted Haley on the set of an episode she was shooting and she denied having mentioned anything about political unrest in the Philippines. Previous PostLeni Robredo Accuses Zombies For Attacks On HerNext PostIt’s A Great Day: Up To 94 % Of Filipinos Happy With Duterte, So Who Are The 6-8 %?